This 1.29 acre brownfield site is located just outside of the affluent and characterful town centre of Sherborne, near to the train station and benefitting from close proximity to the amenities of the town. The site itself has substantial screening which will provide a sense of privacy. Previously, the site was used for gas works. National Grid carried out a remediation programme in 2006. The site was subsequently allocated for employment use in the West Dorset Local Plan 2006. However, the site remained vacant and the local authority adopted a new Local Plan in 2015 which opted to carry over the employment allocation except with the addition of some housing alongside. 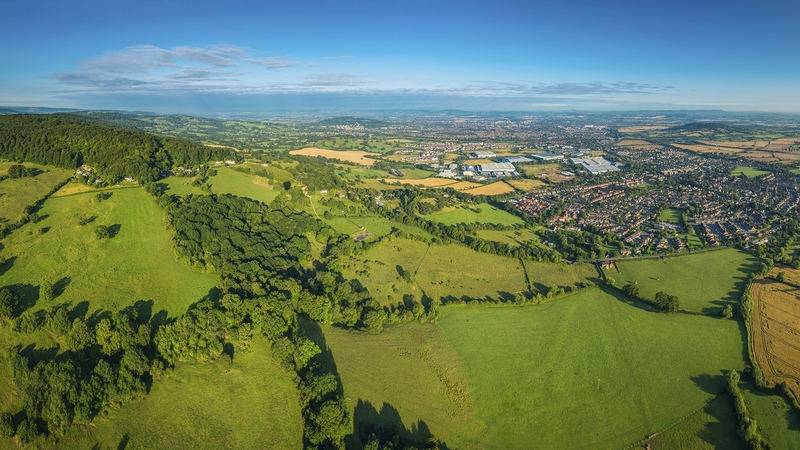 LVA acquired the site in 2016 and have since been engaging in pre-application discussions with West Dorset District Council and our consultant team to deliver a high-quality scheme.